'Womb of Time' is a long (epic) poem in abstract, running to over 15000 words and 2500 lines. The concept of Time and God have drawn the deep interest and attention of thinkers and philosophers. 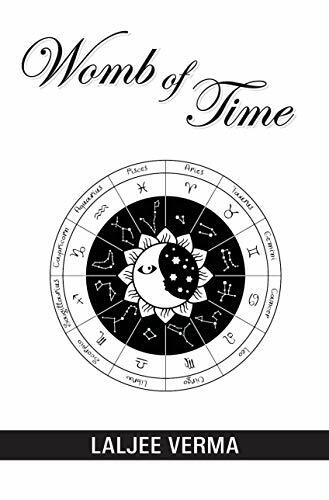 This book is an attempt to reveal the inner feelings of the author with regard to 'Time' and the 'God-concept'. The poem contains 6 chapters; Book I "Time Immortal" is about timelessness of Time, and a hypothetical dialogue in imagery between Time and God. About Laljee Verma (Author) : Laljee Verma is a published author. A published credit of Laljee Verma is Womb of Time.